There are many reasons why you could be struggling to concentrate at work. Perhaps you’re overtired. Maybe it’s as simple as being hungry. You might have too many outside distractions, or a social media addiction. 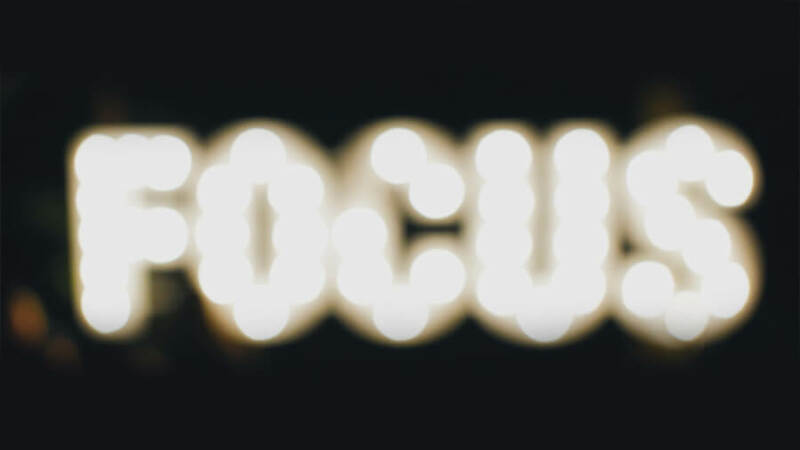 Whatever the reason for your lack of concentration, there are strategies you can put into place to help you get your head down and get the job done. Studies have not only shown that eating breakfast in the morning improves your concentration, but there are also certain foods that help you concentrate for much longer, and an ideal amount of calories you should be aiming for. Eating too much breakfast can make you feel tired and sluggish, as your body uses up energy trying to digest it. Aim for between 350 and 500 calories to give your body enough calories to function adequately. Your breakfast should also include a mix of protein, fat and complex carbohydrates. This will not only stave off hunger for hours, but it it’s the best combination to improve concentration, long and short term memory, productivity and creativity. Rather than trying to split your attention between several tasks, give all your attention to one thing and do it to the best of your ability, rather than doing a shoddy job of several things. You’ll avoid mistakes and achieve much more in the end. Instead of focusing on one task until it’s finished, give yourself an allotted time to complete it, then stop. You’ll not only naturally work faster to get your task completed in that time, but you’ll give your day more focus overall as you learn to prioritise your time better. A lot of people also make the mistake of doing all their easy tasks first and leaving the bigger, more important tasks until later in the day – this doesn’t work, as your concentration and attention span decrease as time goes on. People can generally concentrate in blocks of forty-five minutes; after which it is advised to take a ten to fifteen-minute break. Get up and grab a cup of tea, take a walk or simply look at something other than the task at hand. This may seem like a cop-out but it will guarantee that you get more done in those forty-five minutes than if you were to power through hours of work, completely exhausting your brain. If you’re an office worker, you may find it unsurprising that we spend an average of 4.1 hours a day checking work emails – that’s more than 20 hours a week and more that 1,000 hours a year. Stop thinking of your emails as your to-do list, but just treat all of your emails as one singular task on your overall to-do list. Email is probably not the number one priority on that list either. Try scanning your inbox in the morning for anything really important, or that needs an instant response. Add any tasks to your own to-do list, and leave the rest of your emails until later. Set aside a time to deal with your emails, perhaps one to two hours, and schedule it into your day just like any other task. Read more productivity hacks here.